could give to your Dad/Grandad. This is part two: Gifts over £10 and I have a fab selection for you. I'll start off with with the Gillette Fusion ProShield which you can buy in most stores. This razor retails at around £12.99. The Proshield Lubrication before and after the blades lays down a protective layer to shield from irritation. Plus, FlexBall Technology makes maximum contact over the face and gets virtually every hair. Bomb cosmetics have two masculine sets of bath products which are a perfect gift to help treating their skin and mind. The Distinguished Gentleman gift pack for example contains the dapper soap slice, man grenade bath blaster as well as several more manly products for the bathroom. Socks tend to be the go to gift for Fathers Day so why not go for anti-smell socks? Renowned British sock and accessories brand, Bridgedale, has a sock that takes fresh feet to whole new level, using copper ions to create a life-long anti-microbial net around the foot. Copper is well known for its anti-inflammatory effects in the body, as well as being an effective bactericide, reducing the fungi, bacteria and odours most commonly associated with feet. 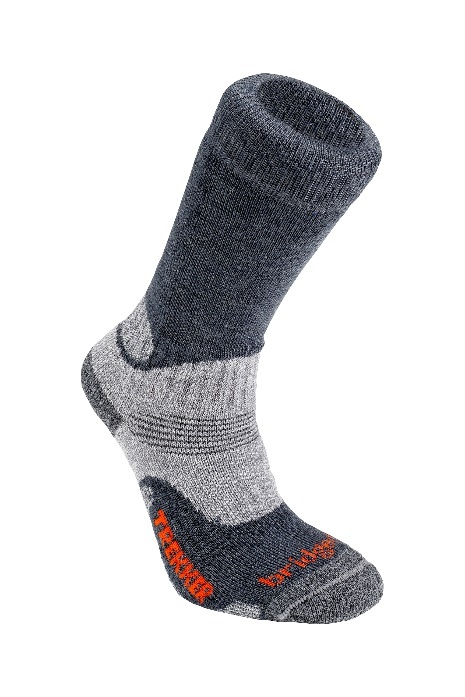 These socks are perfect for wearing on long walks and trekking over most terrains ideal in all kinds of weather. RRP: £15.99 a pair. 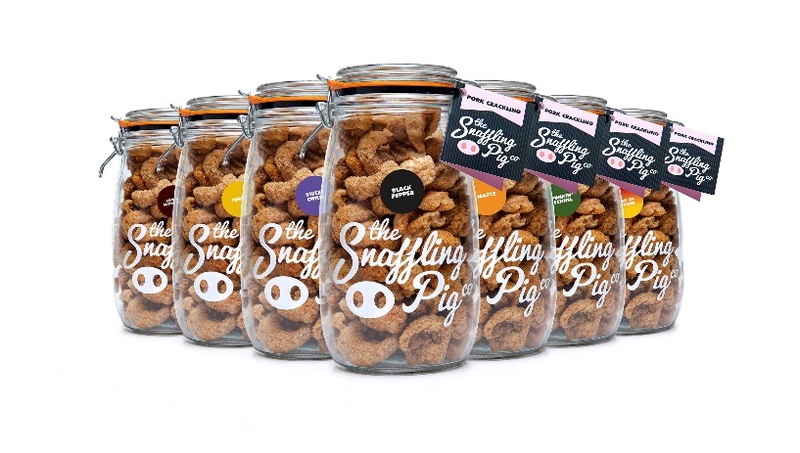 If they are a lover of pork crackling than why not treat your dad to some mouth-wateringly delicious flavoured pork crackling? 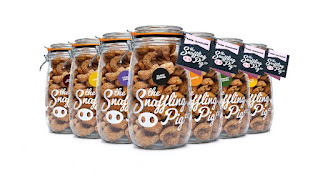 from the Snaffling Pig Co with a range of flavours from the classic Salt & Vinegar to the fiery and feared Pig of Doom to choose from. We were sent the BBQ flavored ones which were a hit with my husband and I. These high quality meaty treats are double cooked in order to produce a softer product that keeps its bite. A 300g gifting jar is £15.99 and you also can choose from other items of their gift selection. Want to get Dad a gift he can get to grips with? 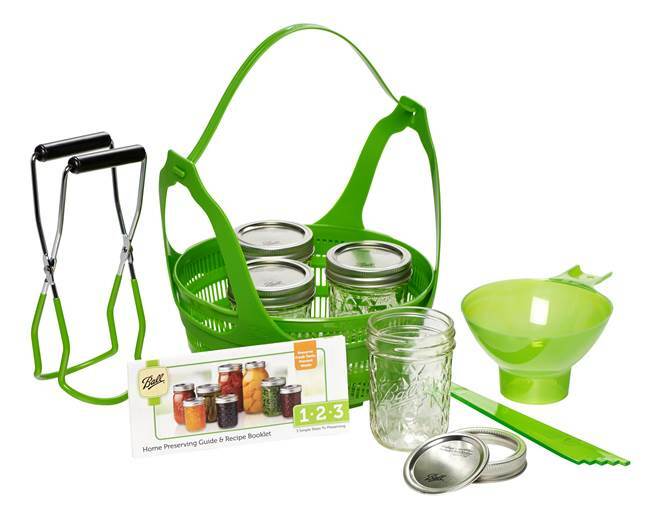 Ball® brand is the leader in home preserving with a great range of products suitable for beginners to experts. They sell beautiful glass preserving jars in a range of designs and sizes, they also have accessories like dissolvable labels for gifting homemade jams, as well as recipe books and gadgets. I was sent the starter kit which I am so looking forward to using. The Starter kit contains everything you need to get started on making your own preserves. -Home Preserving Guide & Recipe Booklet – includes 3 Simple Steps to Preserving & 3 Delicious Recipes. It will guide you through the batch-making process in three easy steps, and its compact size means it’s suitable for even the smallest of kitchens. At RRP £19.99 it’s the perfect gift idea for dads who are keen on cooking! Klean Kanteen is a brand that offers people a safe, healthy alternative to plastic drinking bottles. Klean Kanteen was introduced to give people a better choice than plastic and lined aluminium bottles. These bottles are safe, healthy, lightweight, reusable and BPA free. These are a great gift for the health and environmental conscious Dads. 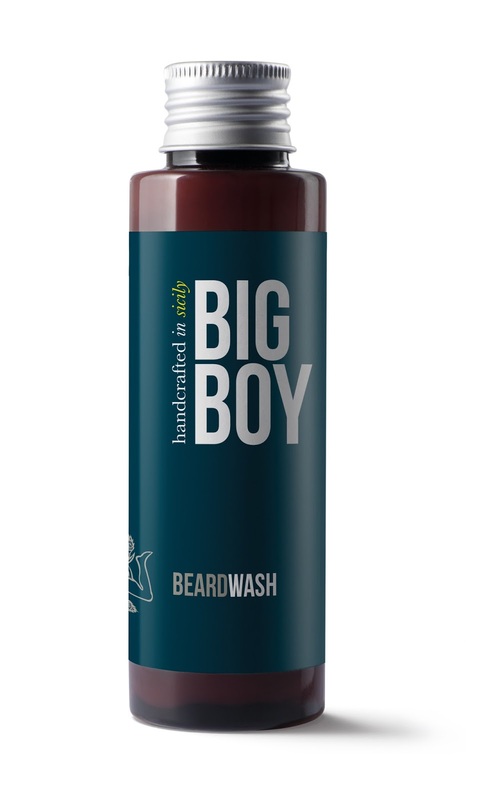 The bottle is easy to clean, doesn't retain or impact flavors, is slim in design so that it fits most cup holders,Made with 18/8 Stainless Steel and comes with a lifetime warranty.available in 355ml, 592ml, 946ml and 1900ml) RRP: starting at £22.95 from Whitby and co.
Zippo sell a wide range of lighters which are ideal for Dads. We were sent the Matte 8 ball windproof lighter.They come packaged in an environmentally friendly gift box and we love the sleek design. It is representative of the black 8-ball of a billiards game. BIG BOY is a mens grooming range. 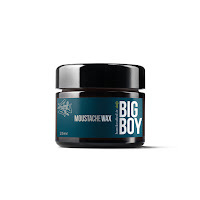 Drawing inspiration from its Sicilian origins, BIG BOY products combine rich, natural ingredients like Sicilian olive and almond oil, bees wax and shea oil. 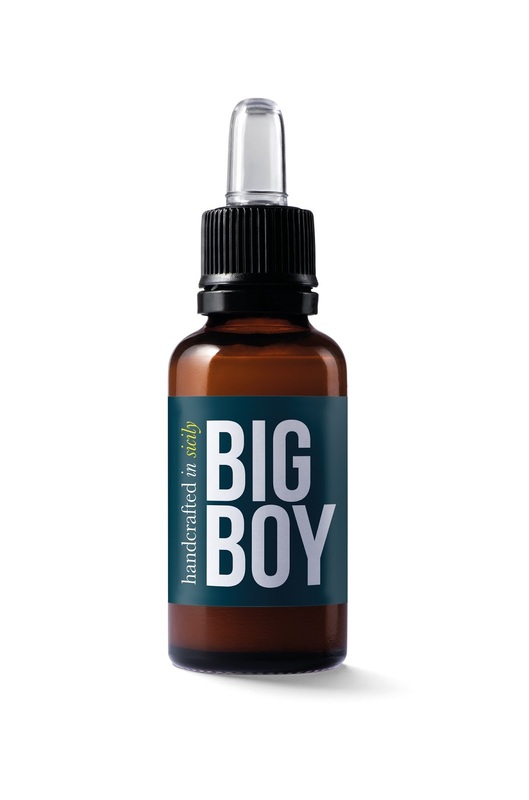 This innovative line is developed to make men feel and look good. Love2read have a range of carefully designed books that combine keywords with your photos to bring reading to life for your child. Kids love to read them! you can write whatever you want underneath to caption each photo. There is a demo on the website to give you some ideas, which I used to help me out a bit. I love that this is a very personal gift for Dad and child to share together. The service was brilliant from the simple way of designing the book to the speedy delivery. The photos I used have all come out in excellent quality and the pages of the book are also of great quality too. This will be a gift to treasure for years to come. £14.99. Last of all if you want to give Dad an experience day than you need to check out findmeagift who have a great selection of experiences and gifts in general that are suitable for Dad. 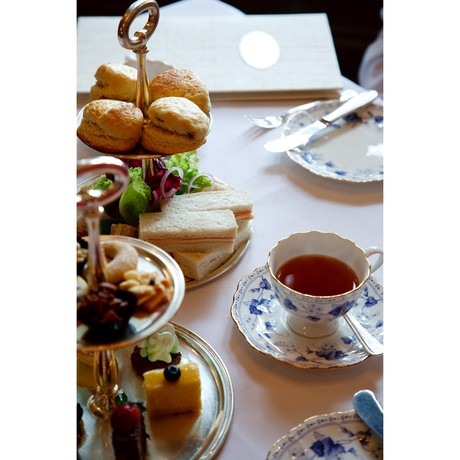 One of the choices is afternoon tea for two which is only £34 and is a great gift for Dad to share with Mum so they can spend some much needed time together without the kids. this Fathers Day. I'd love to know your plans, comment below. These are all great ideas, I never know what to get my dad. As sad as it it, socks always work! This is a very affordable gift guide. Thanks for sharing. 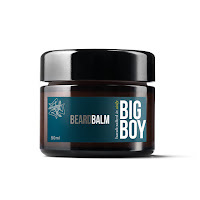 Bomb cosmetics look amazing I love that they have developed masculine skincare/body products. I would use them myself to be honest. 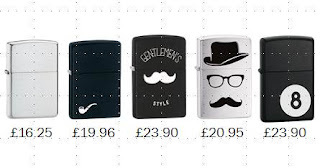 Some great ideas here - I never know what to buy my dad! I keep forgetting about Father's Day. 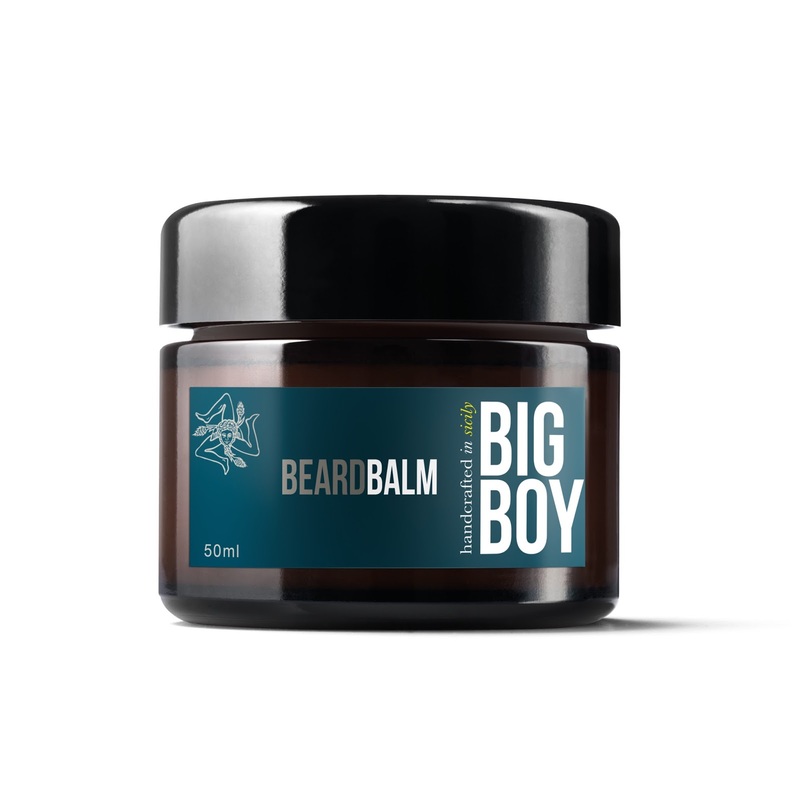 My daddy would love the BIG BOY beard balm! He's got a epic beard and needs to keep it in check! 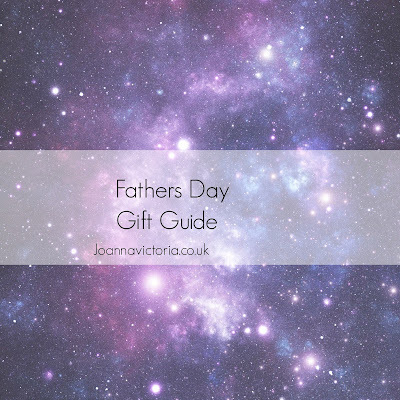 Some fabulous ideas here, I definitely need to get organised for Fathers Day this year. So unorganised at the moment.